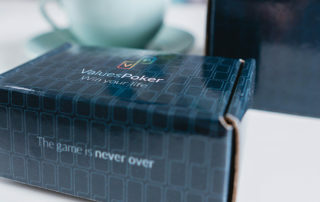 Values Poker Cards are a unique tool which facilitates working on individual and organizational values. 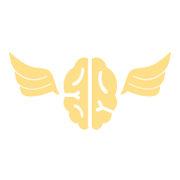 Along with an big set of exercises constitutes perfect assistance in daily work for trainers, coaches, scrum masters, agile coaches and all people with passions for psychology and personal development. 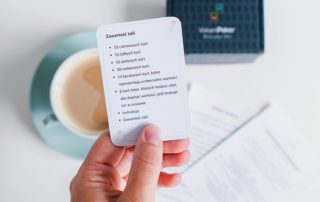 Value Poker is a set of coaching cards created by Beata Mosór-Szyszka nad Joanna Ostafin – the owners of Project: People, a company famous for their original lean methods of work and management, as well as very strong values. 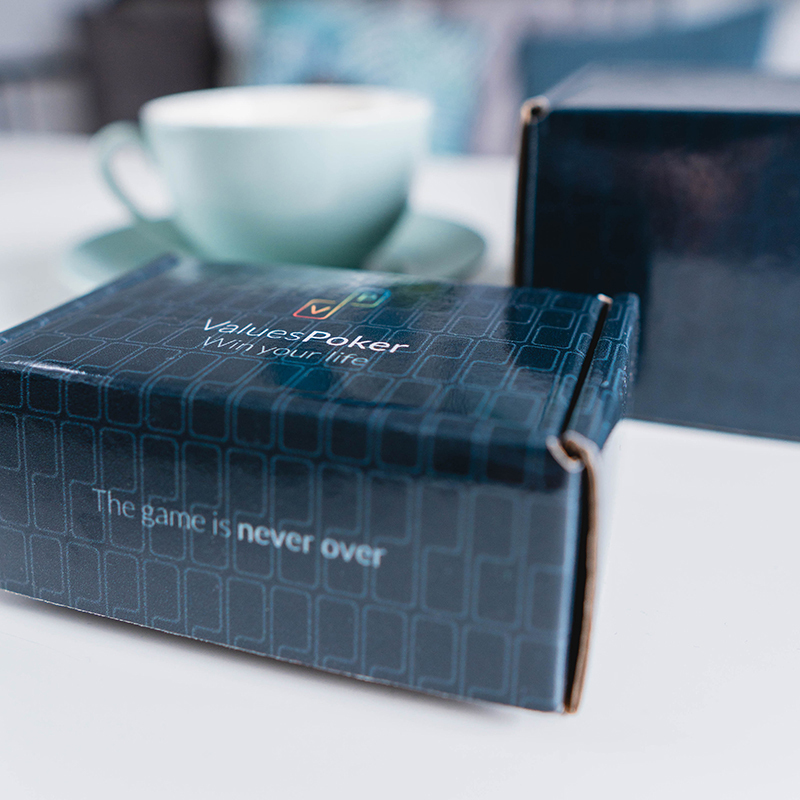 Values Poker is a deck of cards with 54 values, 5 Scrum values… and more! 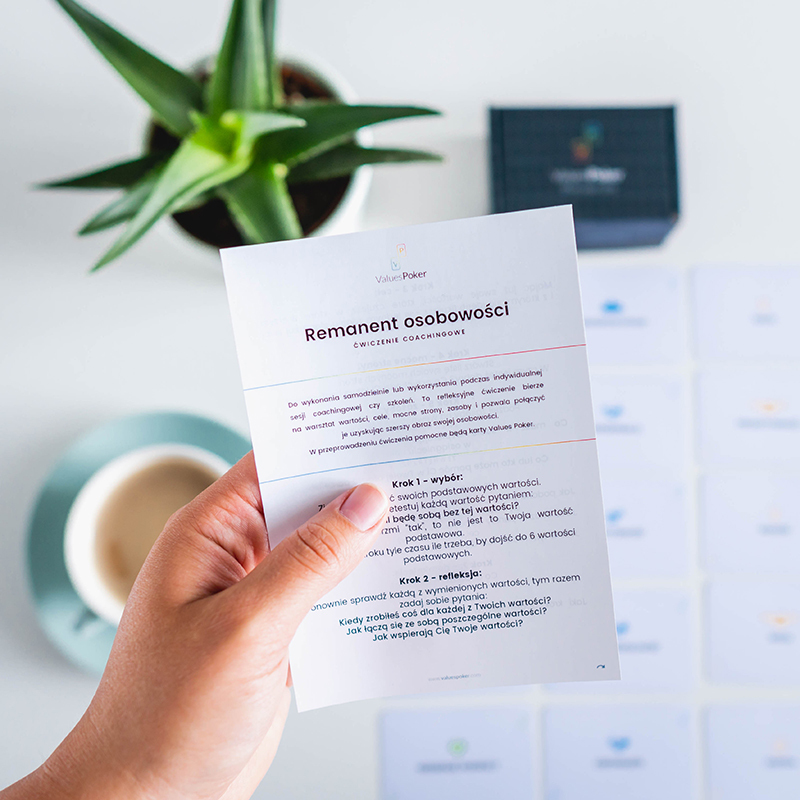 When you order our cards you may also book a free one hour consultation with Beata or Asia on how to work with values, how to pursue your goals based on values or how to build your company in a values-based management model. Our cards are often used by trainers and coaches. 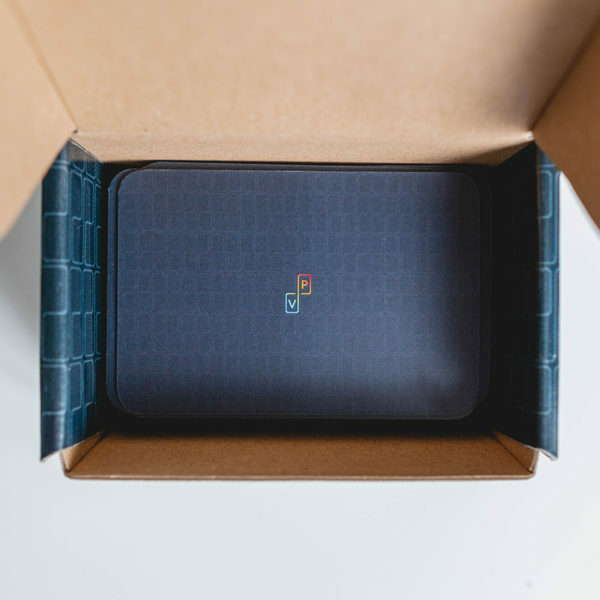 They inspire to take up the subject of values when working with clients. 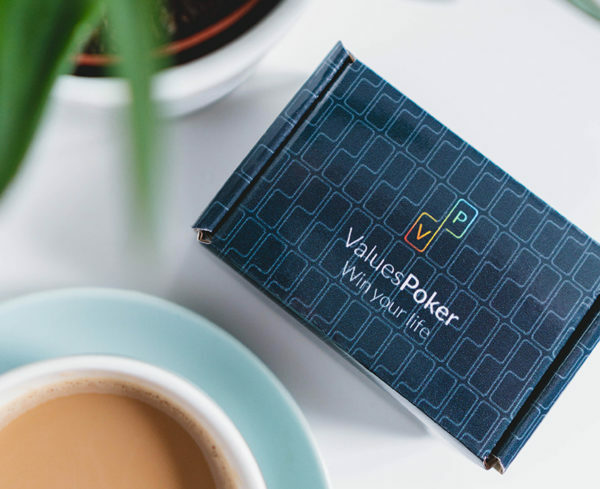 Working with Values Poker is also appreciated by scrum masters, agile coaches, leaders and managers, as well as all other people who care about personal development or work in its scope. 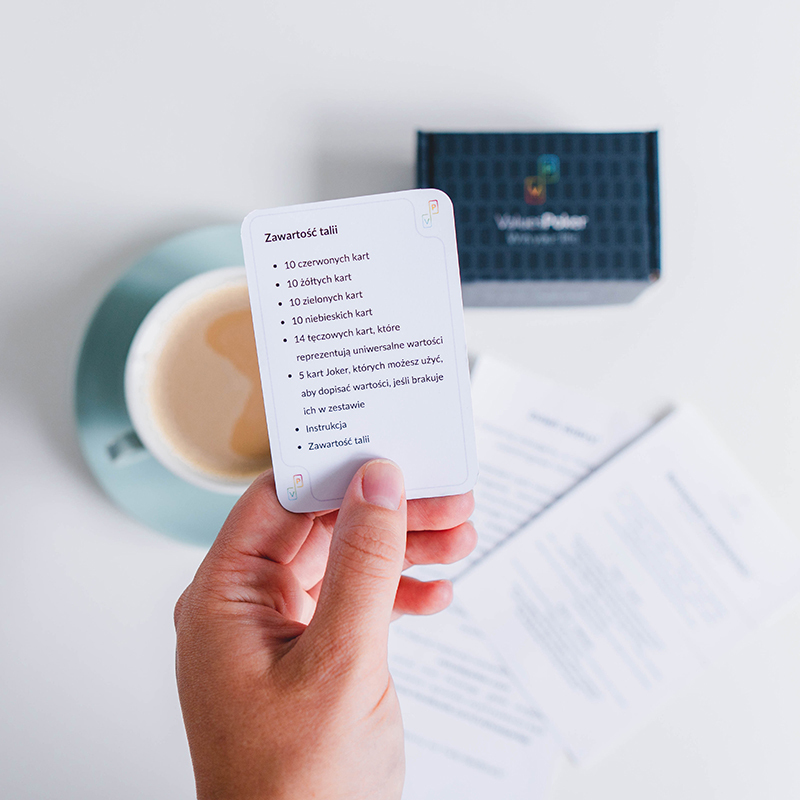 Values Poker cards help to work with values, enable to name them, start a discussion on their meaning and also use them in the scope of personal, organization, team, brand, project goals. The cards support creativity and facilitate constructive discussion. They enrich coaching sessions and team work with values. The cards refer to Jung’s personality typology and give additional clue regarding personality type. 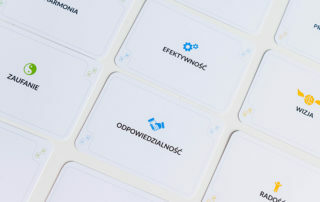 support in the course of introducing teams to working in Scrum methodology – in particular based on Scrum values cards! Color division in our cards is conspicuous – and meaningful. 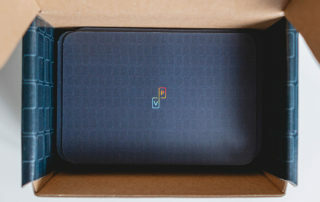 Values Poker set includes 40 cards in the following colors: red, yellow, green and blue (10 cards in each color). 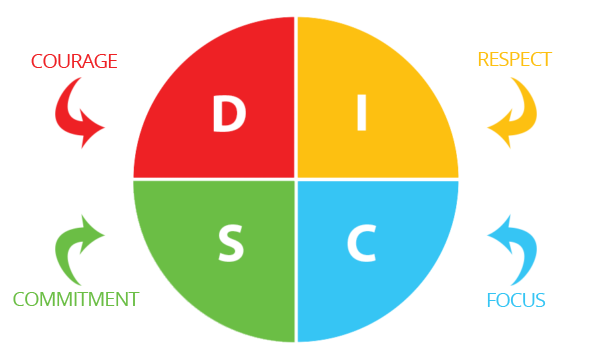 The cards refer to Jung’s personality typology – many models based on this typology, such as DISC, Fris, use color distinction for differentiating types of personality. Their selection in the course of work with values on individual or group level may be a clue for the person conducting the process (e.g. coach, trainer, leader). Remember that it is only a suggestion – full diagnosis of personality type is only possible through an in-depth examination. There are also 14 universal values in the deck, e.g. Love, Firendship, which are marked with rainbow colors. Those cards are most often used for individual coaching in the context of personal development. They may also appear in the business process in case of significant changes in the life of a team member or disruption of work-life balance. 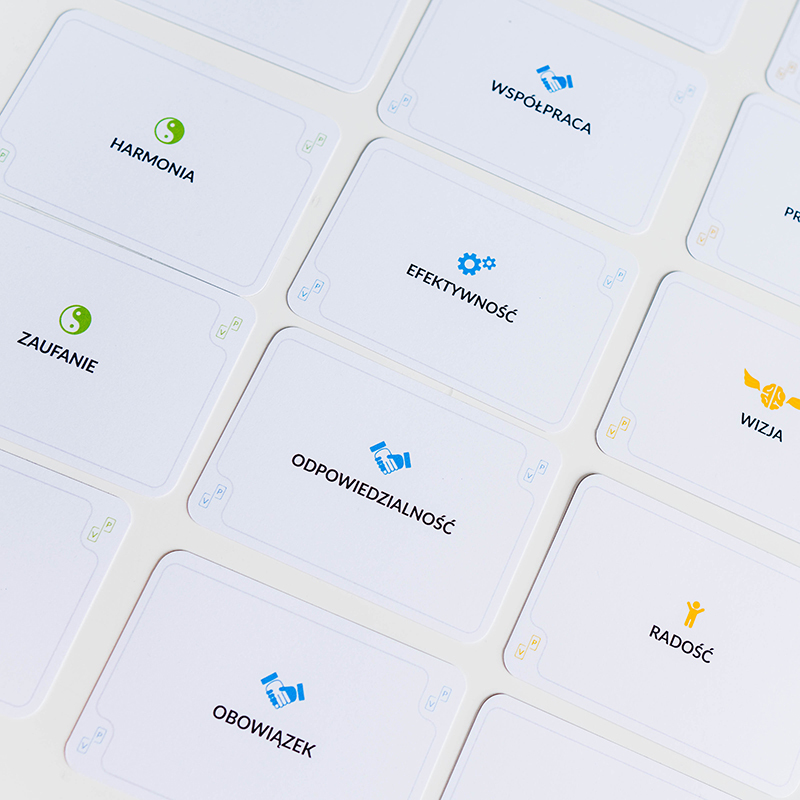 There are also 5 Scrum value cards in the decks. Courage, Focus, Commitment, Respect, Openness are particularly useful in the operation of Scrum, Agile teams, which refer to values determined in the Scrum Guide in their work. They will be particularly significant for Agile Coaches and Scrum Masters as well as Lean and Agile trainers and facilitators. Co-owner of Project:People with 10 years of experience in managing teams of several to several tens of people. 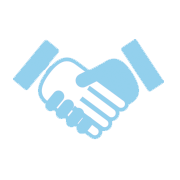 Deals with creating business strategies based on lean methods (Lean UX Research, Lean Marketing). 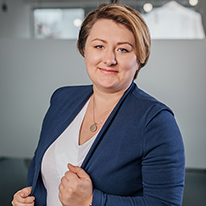 Beata is also the author of the method of creating marketing campaigns – Lean Marketing Sprint and tool for working with values: Values Poker. She is also a mentor of Google LaunchPad in the areas of Marketing and Product. As Lean UX Strategist she assists her clients in the scope of verification of ideas for new products, services or businesses. 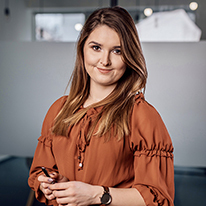 She helps in transitioning from ‘innovative idea’ to ‘actual product’, validating assumptions on the basis of her business, strategic, UX, UI, Service Design and Lean competences. She is truly infatuated by Lean approach (Lean Startup & Lean UX & Lean Research). She believes in workshops and creating projects, solving problems and generating ideas in a collective manner. Co-founder of Project: People. Co-creator of Cracow Designer Initiative (Krakowska Inicjatywa Designerska, KID). Organizer of DesignWays Conf. 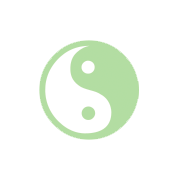 Check out out Social Media – we feature inspiring exercises, scenarios, articles, workshops on values. Exercises, articles concerning working with values, workshop scenarios, as well as invitations to open Values Poker workshops – you can find all this in our monthly newsletter. Zpisując się na newsletter, wyrażasz zgodę na otrzymywanie maili od Values Poker. Zgodę będziesz mogł w każdej chwili wycofać, a szczegóły związane z przetwarzaniem Twoich danych osobowych znajdziesz w polityce prywatności. Wyrażam zgodę na przetwarzanie moich danych osobowych zgodnie z ustawą o ochronie danych osobowych w związku z wysłaniem zapytania przez formularz kontaktowy. Podanie danych jest dobrowolne, ale niezbędne do przetworzenia zapytania. Zostałem poinformowany, że przysługuje mi prawo do dostępu do swoich danych, możliwość ich poprawiania, żądania zaprzestania ich przetwarzania. 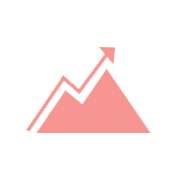 Administratorem danych jest Project: People Sp. z o.o. z siedzibą w Krakowie, ul. Świętokrzyska 14/ L2/5. Zapoznaj się z naszą Polityka prywatności. Project: People Poland Sp. z o.o.